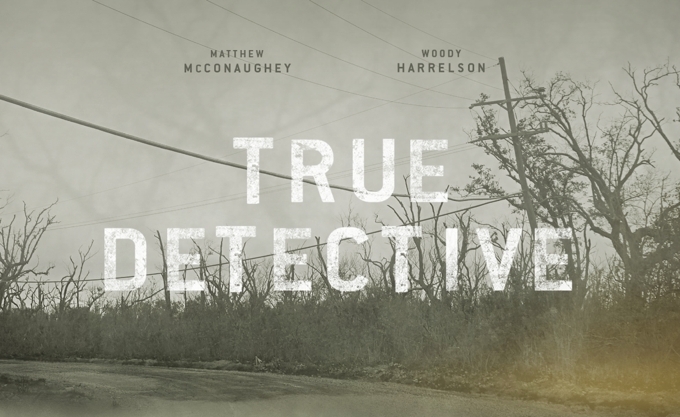 ‘True Detective’: How Did They Pull Off That Final Shot? Director Cary Fukunaga walks us through the epic six-minute take. Matt Zoller Seitz over at Vulture has a very good article about it too. Here are some more famous tracking shots. Time Code directed by Mike Figgis was a quad split of four real time cameras. And let’s not forget the impressive Russian Ark. Children of Men directed by Alfonso Cuaron. 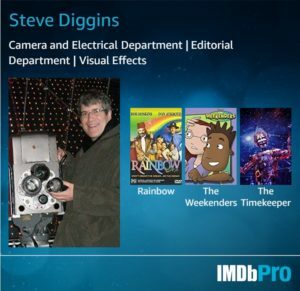 Previous Previous post: Peter Anderson ASC wins Gordon Sawyer Award for his contributions to 3-D technology. Updated. Next Next post: A113—it had no windows and no door.